Revlon’s new PhotoReady collection is a revolutionary product line that uses photochromatic pigments to blend, reflect and diffuse light to provide full, yet undetectable coverage. It is designed to perform under harsh lighting and high definition conditions. 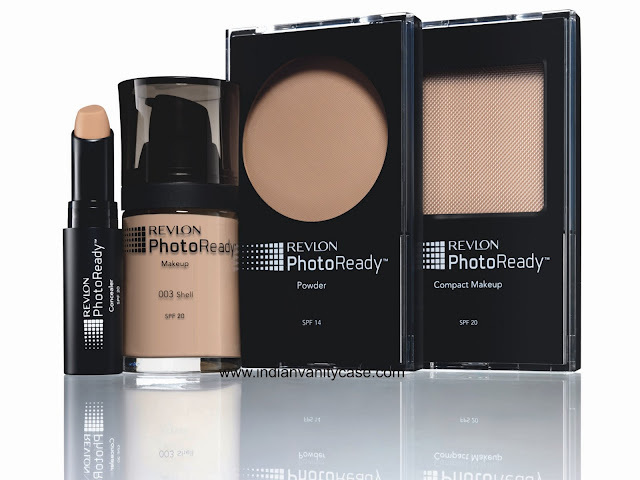 Indoors, outdoors and everywhere in between, the PhotoReady line of makeup, powder compact makeup and concealer provides poreless, airbrushed skin in any light. The professionally designed formula and shades are tested under the harshest lights and high-definition camera lens, resulting in the appearance of flawless skin whether under indoor fluorescent lighting or full outdoor sunlight. It contains photochromatic pigments that blend and reflect light to help erase every flaw. The light-diffusing formula gives complete yet virtually undetectable coverage, while also preventing further sun damage with SPF 20 for makeup, compact makeup & concealer and SPF 14 for Powder. Application Tips: Press pump to disperse formula. Apply with fingertips starting in the center of face and blend outward. 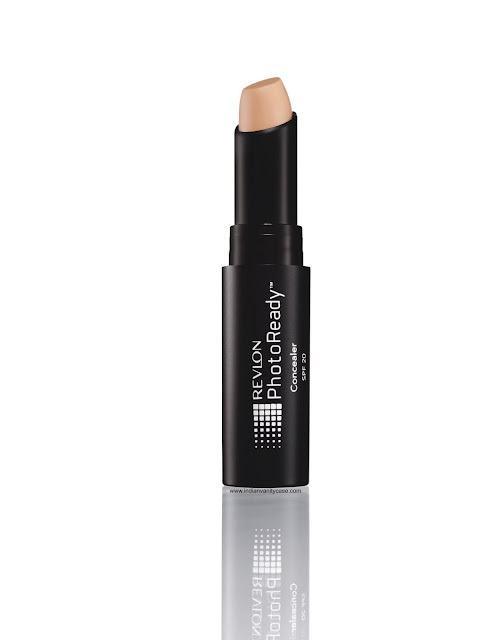 Revlon PhotoReady Concealer ~ Revlon PhotoReady Concealer stands up against harsh, unflattering light through the diffusing formula while also providing complete yet virtually undetectable coverage. It does not look heavy or settle into imperfections and works like an eraser so flaws and imperfections virtually disappear. 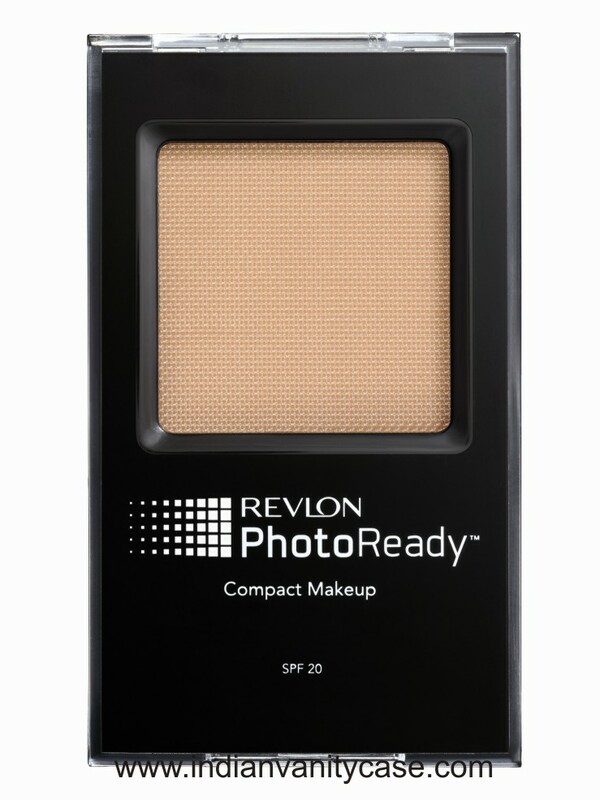 Revlon PhotoReady Compact Makeup ~ The PhotoReady Compact Makeup is designed to provide perfected, poreless skin in any light with an easy-to-use compact cream makeup. This unique compact uses a liquefying screen to instantly turn cream into a weightless, blendable liquid offering smooth, even coverage with a soft powder finish that’s perfect in any light. Application Tips: Using brush applicator, swirl into powder and tap off excess. Apply over entire face, smoothing over forehead, nose, chin and jawline. Can be worn alone or over foundation. 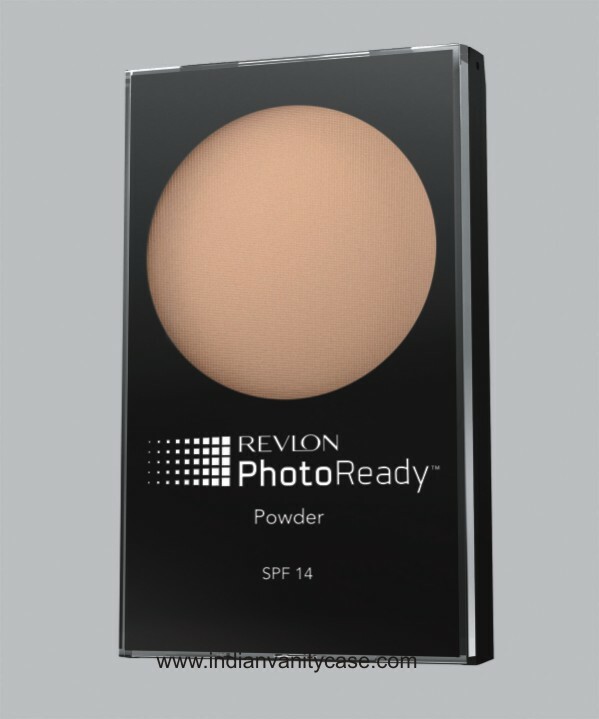 Hey spf in a product reflects light. Den wn't it reflect light frm ur face whn u take pictures & make u luk shiny. I'm cnfusd actully...!!! I think dt spf factr isn't gud fr a photogenic makeup prodct. Am I crrct Cynth...??? Hey yall! I live in the U.S. and I use this foundation quite a bit and I have to tell you -- I LOVE IT!! It makes you look flawless in pictures!! I have normal/dry skin, and it doesnt make me look shiny at ALL. I love wearing it when I go to the beach or plan to spend majority of my day outdoors. My sister has oily skin and she uses it as well. She uses the liquid foundation and then uses the photoready powder to set it. The powder makes her look matte and she loves it. I dont use the powder because I dont like the matte look, I like the dewy finish. My friends all compliment me when I use this. To me.. this foundation is comparable to Nars Sheer Glow -- which I wear almost everyday. Only thing I dont like is that it doesnt last as long as I would like for it to. I work in a hospital and sometimes I have to work 16hr shifts, and by the 6th or 7th hour it wears out if I dont wear powder with it. You have to retouch if you plan to wear it for long hours. Actually i had seen these products on the site just last week. chalo gud that they have launched it in India too. I always love makeup with SPF. Wow, Halle Berry looks gorgeous in that pic!